AION 4.0,LEVEL CAP INCREASE AND SKILL! With the Aion 4.0 update, the level cap is increasing to 65! And of course, a higher level cap means new skills! Please keep in mind these skills are still being tested, so names and descriptions are subject to change. (Some might possibly be removed) That being said, let’s have a look! Since the upcoming Katalam Region is a PvP zone, these skills will be vital to your survival! 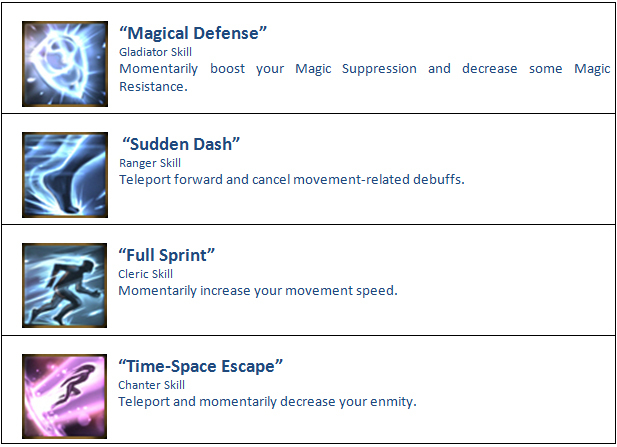 The following skills reinforce your attacks, which will be useful during siege warfare in Aion! 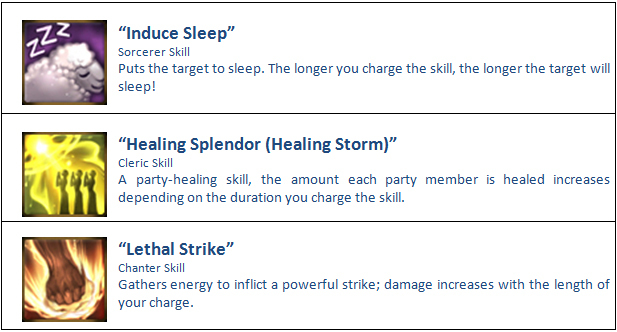 A new type of skill, charged skills can change the tempo of fights for casters! These skills have cumulative or stronger effects the longer you charge them, but be warned that this will increase the casting time! It’s up to the caster to decide whether a more powerful spell is worth the risk of taking longer to cast. We hope this peek at the new skills has you excited! 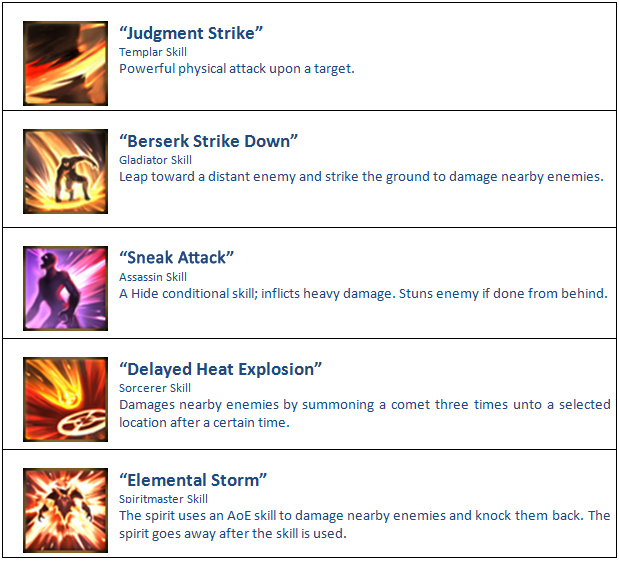 There are even more skills yet to be revealed, so stay tuned for more Aion 4.0 news!